A short drive from Maple Heights, OH and the surrounding Cleveland area, Motorcars Volvo invites you to come browse our extensive inventory of the latest new Volvo models. In addition to our huge selection of new Volvo and used luxury vehicles, our fully modernized Volvo Service & Repair facility is equipped to handle all of your service and maintenance needs. Our team of Volvo experts invites your to visit our dealership located at 18123 Rockside Road in Bedford, OH. 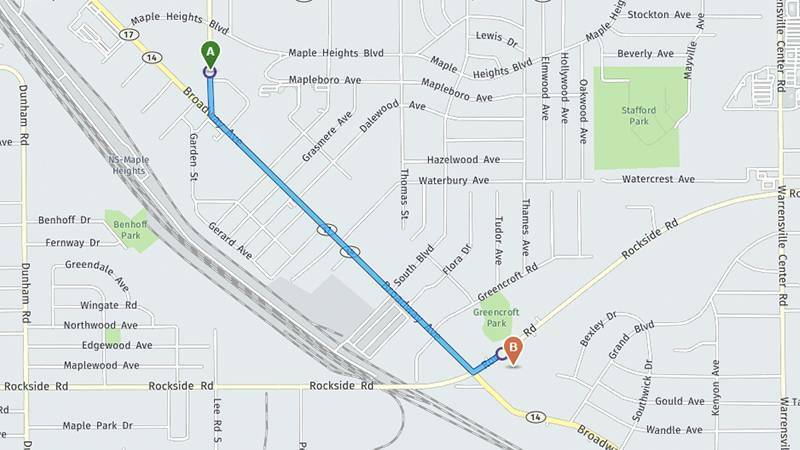 Drivers in Maple Heights, OH looking for Volvo sales, service, or parts don't have to travel far. That's because Motorcars Volvo is conveniently located just 5 minutes from Maple Heights. A short drive is all that separates you from the world-class Volvo experience that you and your vehicle deserve. Our impressive selection of new Volvo models and used luxury cars along with Certified Pre-Owned Volvo models means that there's sure to be the perfect vehicle for your needs and wants at Motorcars Volvo. 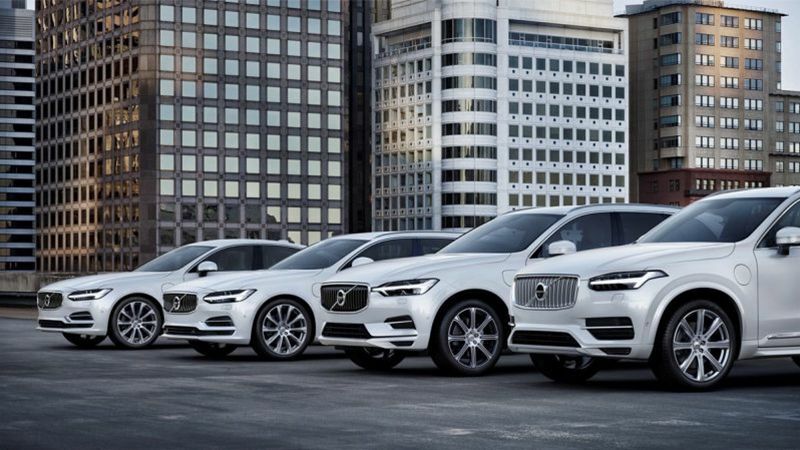 Our team of Volvo sales professionals will work alongside you in order to help you choose the best luxury sedan, wagon, or SUV to suit your lifestyle. Additionally, our Volvo finance experts have the most current Volvo Specials, Incentives, and Rebates to fit your wants and budget. At Motorcars Volvo, we strive to ensure that your Volvo experience is smooth and stress-free. At Motorcars Volvo, our staff of professional Volvo-Certified service technicians have undergone rigorous factory training to understand your vehicle inside and out. From expert technicians to Genuine Volvo replacement parts, you can drive with confidence from knowing your vehicle is receiving the attention it deserves. Our Volvo service center is equipped with the latest specialized repair tools and diagnostic equipment to keep your Volvo operating at peak performance. Use our helpful online appointment scheduling tool to choose a date and time which best fits your busy schedule -- all from the comfort of your couch. From routine maintenance to major repairs, Motorcars Volvo makes it simple to keep your vehicle running like it should. Looking to learn more about the experience you'll receive at Motorcars Volvo. Contact us online, browse our available reviews, or, better still, come visit our showroom located at 18123 Rockside Road in Bedford, OH. We proudly serve Maple Heights, Cleveland, Chagrin Falls, Hudson, Beachwood, and our local community.